The dog days of summer are a very distant memory, but many intrepid New Yorkers thrive in winter and are eager for falling temperatures and continued snowfalls. To these hardy adventurers, a few extra layers of gear combined with the snowy terrain offer a winter wonderland of nature, fitness and fun. In fact, a few of New York’s State Parks remain open and offer accommodations this time of year. From cold-weather sports to the quiet beauty of snow-covered landscapes… snowshoe treks to winter carnivals, skating rinks to seal walks, New York State Parks are popular destinations for winter recreation and the perfect remedy for cabin fever. Allegany State Park is not only the largest state park in New York at 65,000 acres, but this flagship property offers four seasons of adventure and is considered to be a premier winter-time destination for cold-weather fun in the northeast. Allegany features 18 trails with 80 miles of hiking and snowshoeing, more than 25 miles of cross-country skiing and 90 miles of groomed snowmobile trails. While the mercury may be dropping, the park heats up as families and outdoor enthusiasts enjoy winter activities and snow-based recreation in this vast wilderness setting. Convenient and affordable winter lodging options at the park include year-round cabins and cottages available for rent. 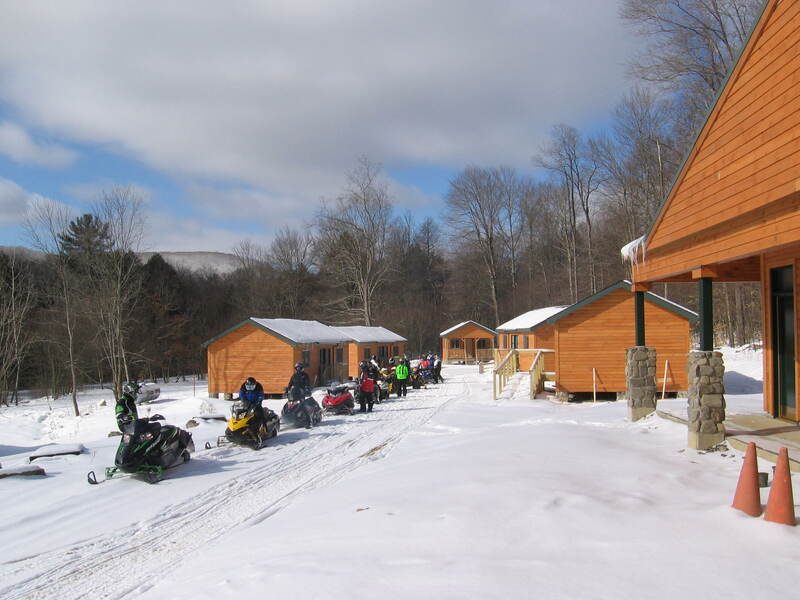 Snowmobilers leaving Group Camp 5 at Allegany State Park. Photo by OPRHP. With winterized cabins and the incredibly scenic Genesee Valley gorge as a backdrop, Letchworth State Park is another ideal destination for winter sports. 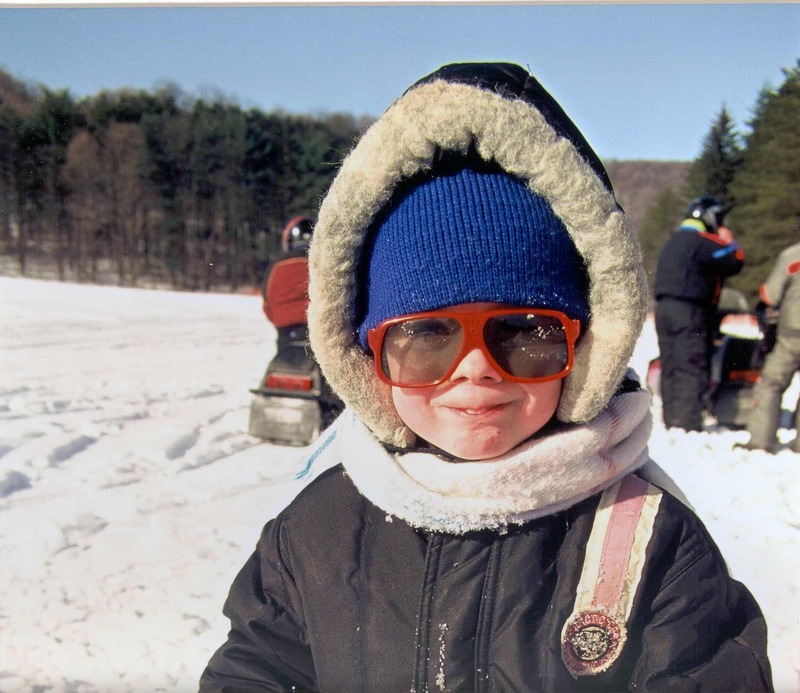 Winter activities include snow tubing, cross-country skiing, and snowmobiling. Families can also rent the Maplewood Lodge, located in the middle of the park near the entrance to the Highbanks Camping Area. A popular choice for snowmobilers, it connects to the New York State snowmobile trail system. The three-bedroom lodge sleeps up to eight people and consists of a furnished kitchen, living room with cozy fireplace, dining room and a full size bath and powder room. 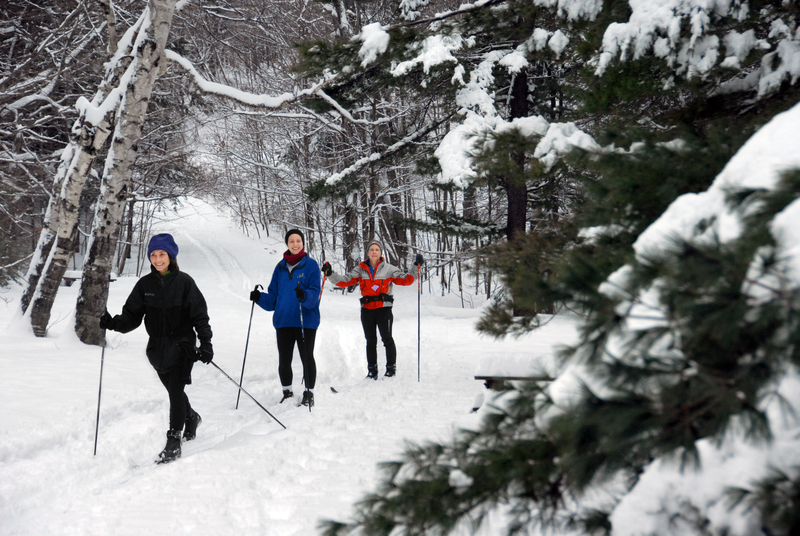 Cross-country skiing is a popular activity in many State Parks over the winter months. Photo by OPRHP. Wellesley Island State Park along the St. Lawrence Seaway in the Thousand Islands is another prime location with winterized accommodations to host weekend getaways or an impromptu overnight when available. The park’s Minna Anthony Common Nature Center is open year-round and includes nine miles of hiking trails, and five miles of cross country ski and snow shoe trails. During the winter months visitors can warm up by the fireplace and meet other explorers. The trails have a diversity of habitat including field, forest, wetlands and views of the St. Lawrence River. In Cooperstown, Glimmerglass State Park offers a variety of child-friendly activities such as tubing, ice skating and winter trail sports. Reserve one of the cottages that sleep eight at nearby Betty and Wilbur Davis State Park and bring the whole family to enjoy a day of snowmobiling too. For patrons enjoying New York’s state parks year-round, there is no ‘off-season” and every reason to get outside and embrace all types of cold- weather recreation among the wintry landscapes. Post by Wendy Gibson and MaryAnn Corbisiero, OPRHP. Ah, the winter solstice is here, that longest night and shortest day. The solstice (sols=sun; tice=stand still) occurred at 11:48 EST on Monday, December 21, 2015. This was the moment when the sun was directly over the Tropic of Capricorn in the southern hemisphere (see Figure 1). Once it reached this point, the earth started to slowly tilt northward and the days began to get longer. Because the tilting of the earth’s axis is so slow, the day length is the same (stands still) for a day or two after the winter solstice. Figure 1. Earth Lighting During The Winter Solstice https://commons.wikimedia.org/wiki/File:Earth-lighting-winter-solstice_EN.png. 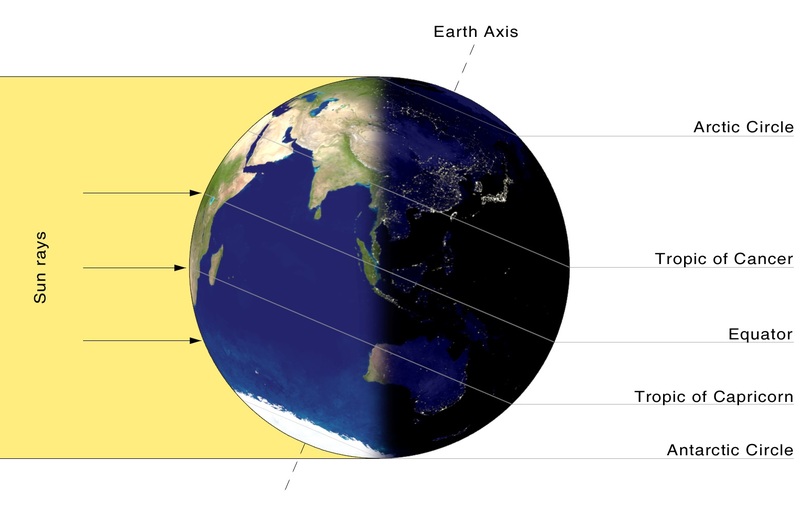 Then we slowly gain a minute or two of daylight each day until summer solstice (longest day) in June (Figure 2). Figure 2. 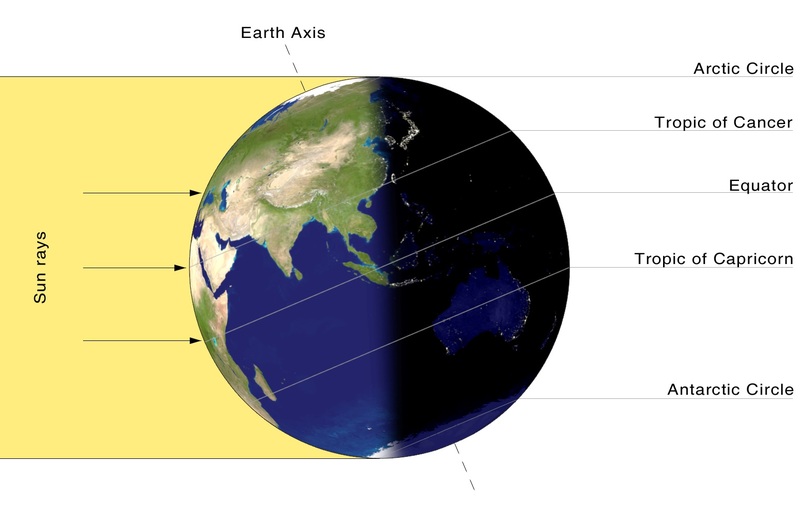 Earth Lighting During The Summer Solstice https://upload.wikimedia.org/wikipedia/commons/c/c8/Earth-lighting-summer-solstice_EN.png. Winter is a great time to explore New York’s State Parks and Historic Sites. Some Parks offer opportunities to try snowshoeing, cross-country skiing and, ice fishing. Bring your own skis, ice fishing gear, snowshoes, snowmobiles, or skates to create your own winter fun in a Park or Historic Site. 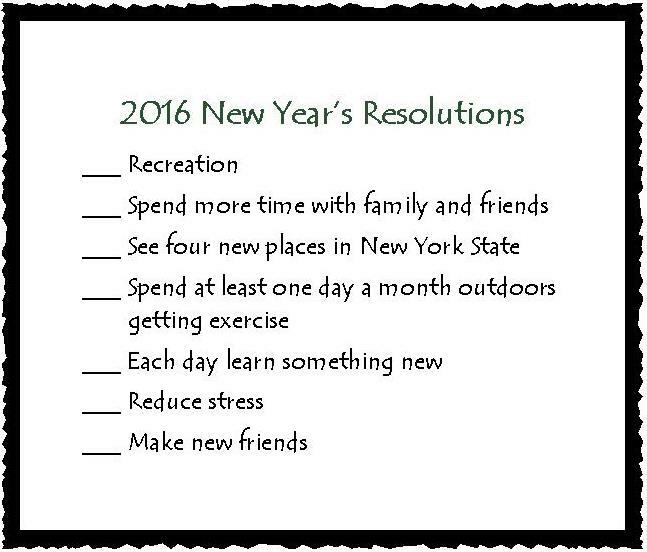 Or take a hike go wildlife watching or attend a program. Just remember to dress for the weather and you’ll have a grand time! Ice fishing at Grafton Lakes State Park. Photo by OPRHP. Snowmobiling at Lake Taghkanic State Park. Photo by OPRHP. Ice skating at Saratoga Spa State Park. Photo by OPRHP.